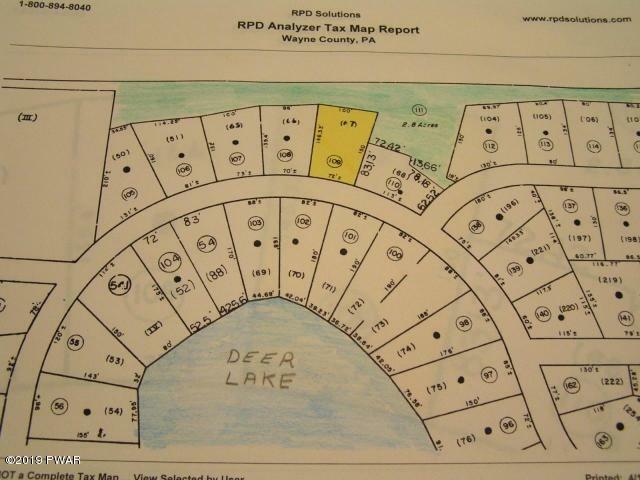 Wallenpaupack Lake Estates lot with elevated views of Deer Lake. 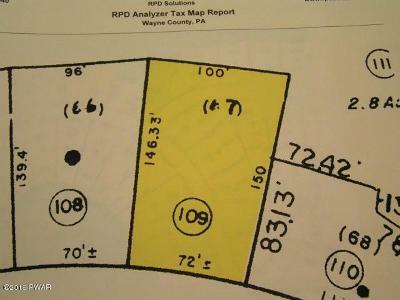 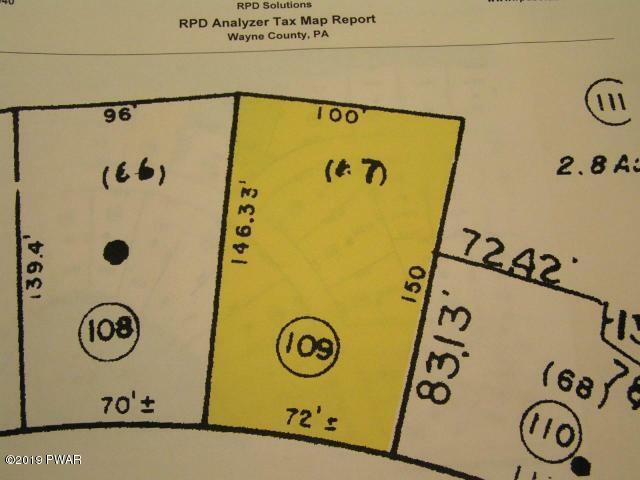 This lot borders a green belt at the rear of the property, has central sewer and water and would make the perfect site for your new lake view home. 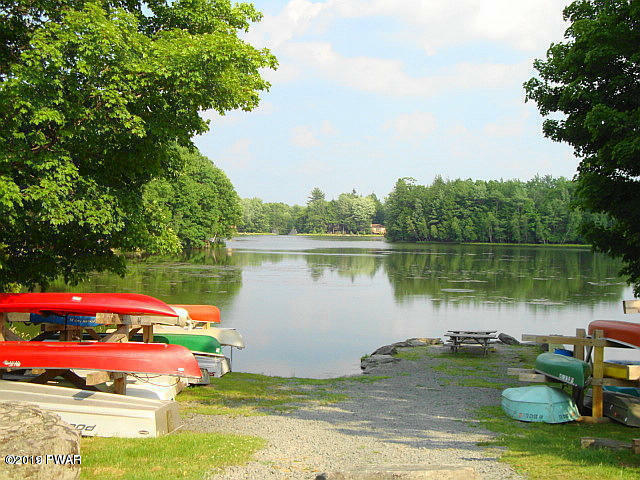 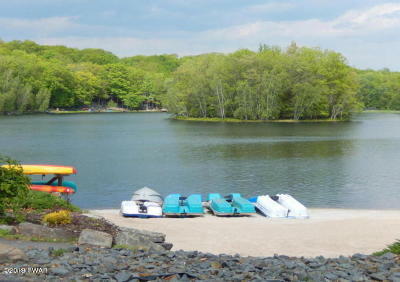 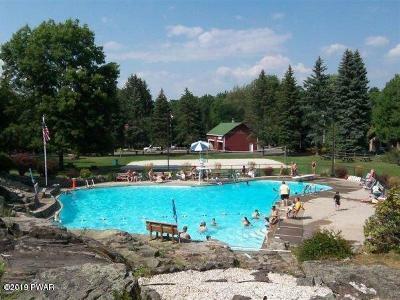 The property is close to Deer Lake access, Kasper lodge and Rockledge pool. 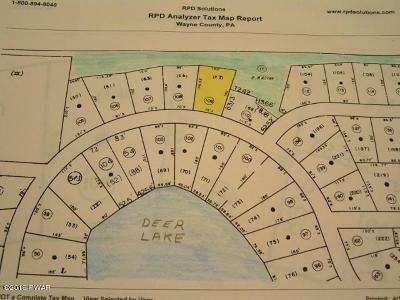 Build your lake view dream home today!